I was reviewing my notes from some of the outstanding books I have read on selling and relationship building recently and I came across a great thought I have always liked for its power and simplicity. It comes from the book, “Selling the Invisible,” by Harry Beckwith and it goes something like this. Think about that for a minute. I know hundreds of salespeople who are highly intelligent, who have absolute mastery of their products and services and who can deliver dynamic presentations. But the number of salespeople I know who have also mastered the fine art of discovering what makes a customer feel good about himself or herself is much, much lower. 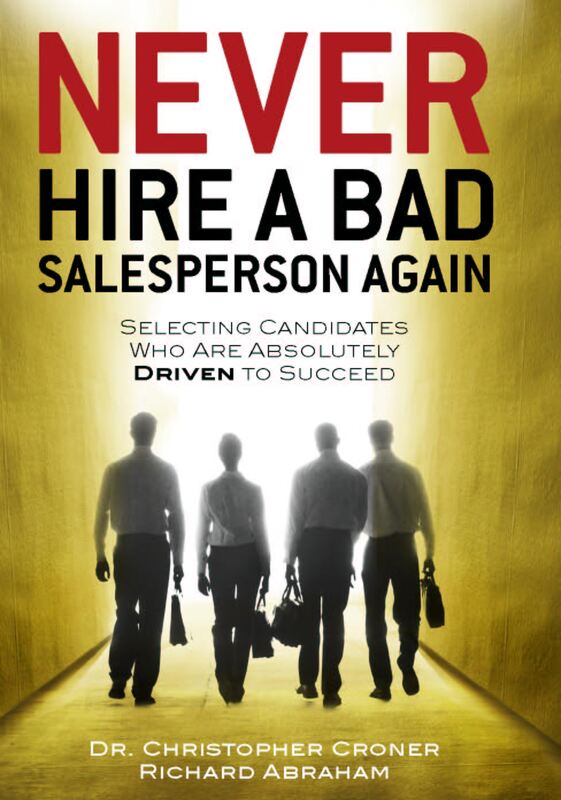 Of course, those also happen to be the most successful salespeople I know . . . by far. Finding the greatness in others and acknowledging it is our number one job as relationship builders. It also happens to be a lot of fun and people will absolutely love you for it.